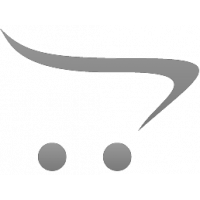 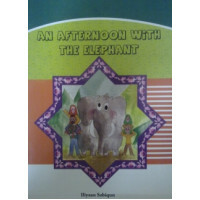 A series of seven topics published to assist in training children by making direct and straight appr.. 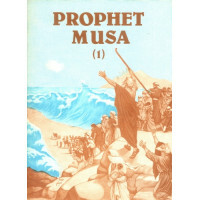 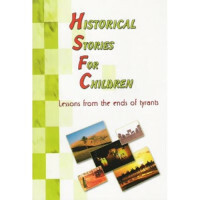 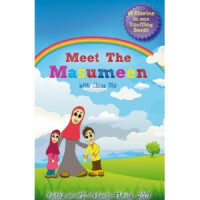 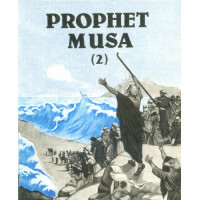 Published by Sun Behind The Cloud Publications, this book originated from a weekly Youth .. 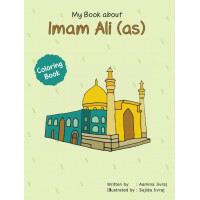 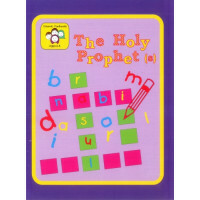 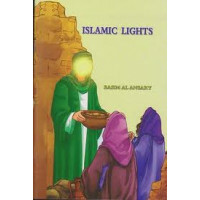 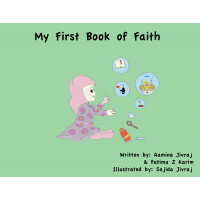 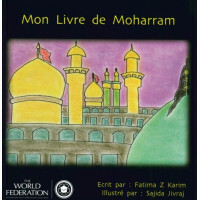 The beautiful children book that sheds light on the noble attributes of our First Imam (as’) and imp.. 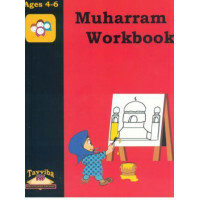 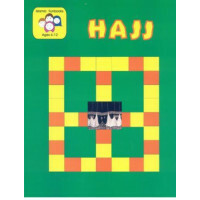 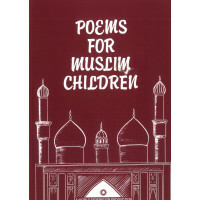 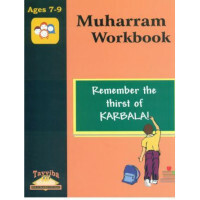 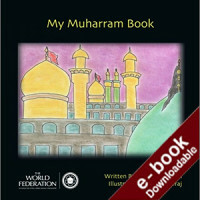 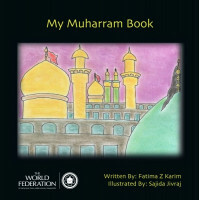 This book gives a basic information of Islam to Muslim children.. Young minds can grasp an overview ..
'My Muharram Book' is attractive, colourful and well-illustrated. 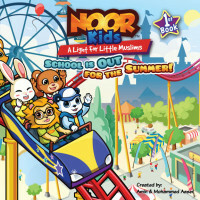 It is aimed at children around 3 y..